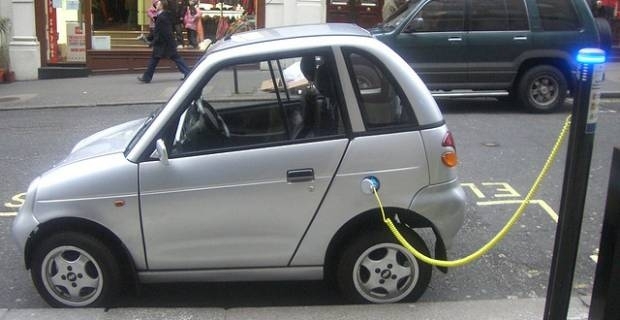 An electric car or electric vehicle (EV) is a vehicle that uses electric energy to move. The car has one or more electric motors that are propelled by electric energy storage in devices like batteries. There has been a production renaissance of electric cars since the mid-2000s due to rapid advances in power management and battery technologies. The cars are now the vehicles of choice for eco-savvy consumers. 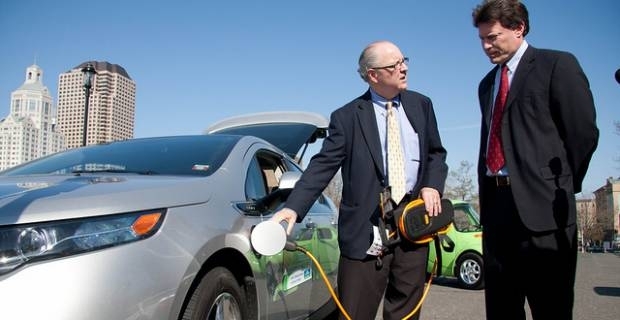 Many highway-capable electric car models have been produced for public use. The game changers in the electric car market have been the Mitsubishii-MiEV that sold over 6,500 units in Europe alone and more than 18,000 units globally by September, 2012. The Nissan Leaf sold more than 46,000 units worldwide by the end of December, 2012 and is considered the biggest player in electric vehicle market. Other popular series production electric car models available in the market include: The Ford Focus Electric, Renault Fluence Z.E., BMW ActiveE, Citroën C-Zero, Honda Fit EV, Peugeot iOn and Renault Zoe. Many other big and small car makers have plans to introduce new EV models in the coming years. You might wonder why EVs are increasingly becoming the vehicles of choice. There are many reasons for this. Firstly, electric vehicles are energy efficient. EVs convert approximately 59%to 62% of electric energy from the grid to kinetic energy that propels the wheels while conventional fuel-powered vehicles only convert about 17% to 21% of fuel energy to the wheels. Secondly, electric vehicles give better performance and driving experience. Electric motors produce instant torque that gives stronger, smoother and quieter acceleration than internal combustion engines. You enjoy a pleasant, nearly silent driving experience and less maintenance requirements with an electric car. Moreover, electric cars reduce dependence on foreign oil. Many developed and emerging nations are vulnerable to volatile global oil prices and supply distribution. Electric cars use electricity, which is a domestic energy source that nations have direct control over. Best of all, electric cars do not emit harmful tailpipe pollutants. The cars are environmentally friendly. In a world plagued with increasingly volatile oil prices and the need to reduce greenhouse gas emissions, electric cars are a viable option for addressing these global concerns. Electric cars are actually more expensive than conventional vehicles and lack sufficient public and private recharging points and infrastructure, but they are still the vehicles of the future because of the many benefits they promise.